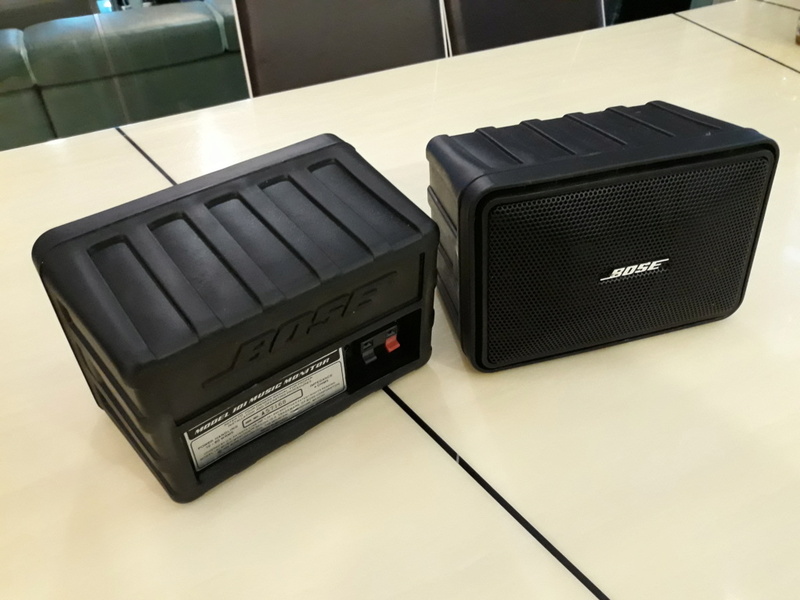 BOSE 101 surround retro speaker. 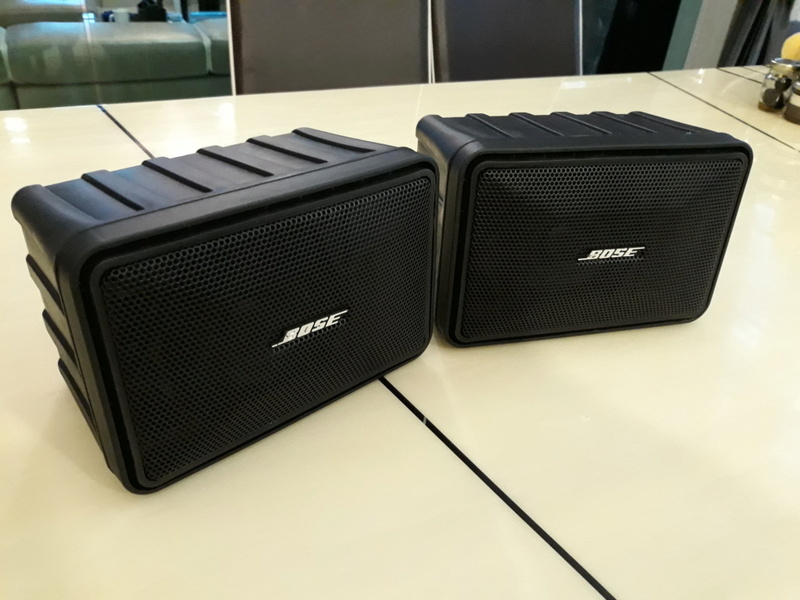 BOSE 101 surround retro speaker proven performance for surround sound system . Dynamic sound production. 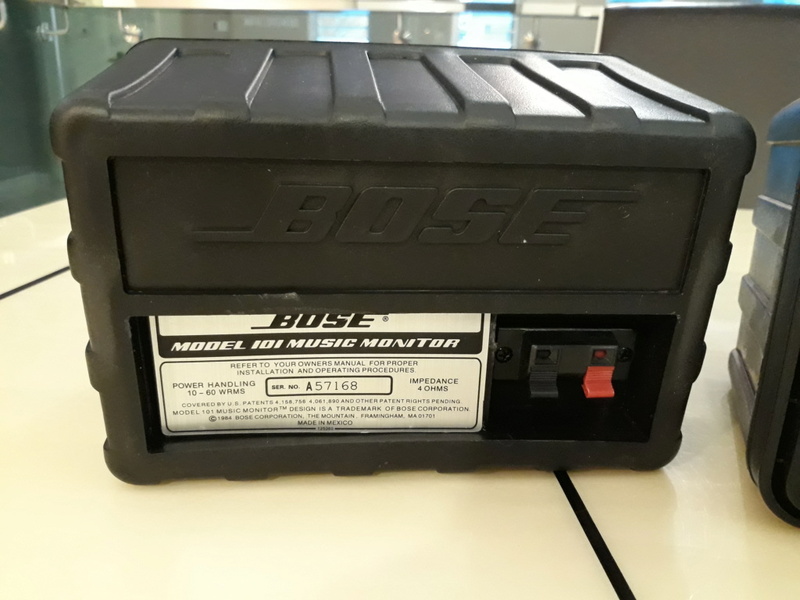 Re: BOSE 101 surround retro speaker.